Welcome to the brave new world of infrared analysis. 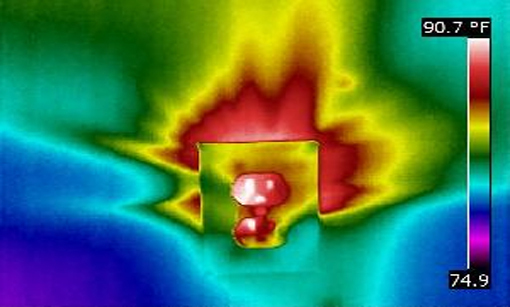 Our goal is to help provide real world application of infrared technology to clients in the Pacific Northwest Region. 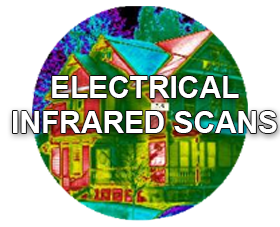 Thermal Imaging, using a high resolution Infrared Camera is a technologically advanced, non destructive diagnostic service. 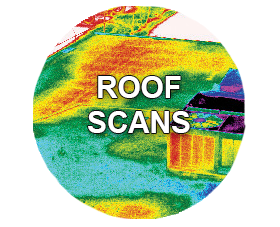 It is unparalleled as a diagnostic tool for non destructive assessment in a wide range of applications. 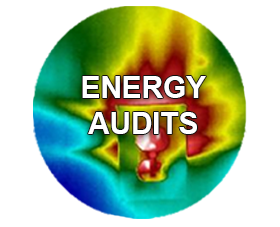 Moisture Intrusion, Energy Surveys or Audits, Electrical defect scans and Predictive Maintenance are a few of the IR services offered. 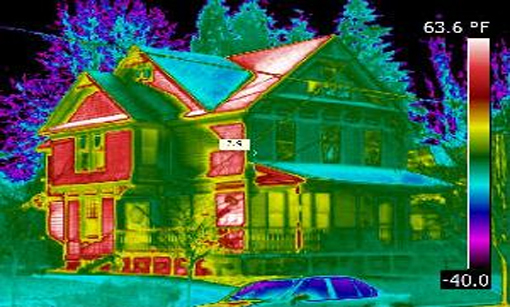 Portland Infrared will provide a FLIR trained Level III Thermographer to conduct all thermal imaging requirements. Proud to be a member of the United Infrared Network. At FLIR Systems we provide superpower vision, helping people around the world save lives, protect the environment, and enhance productivity. We’re building more than innovative technologies; we’re striving to build a more sustainable, more efficient, safer future.